The Greendale fleet comprises 21 well-maintained boats, based around the South-West coastline. 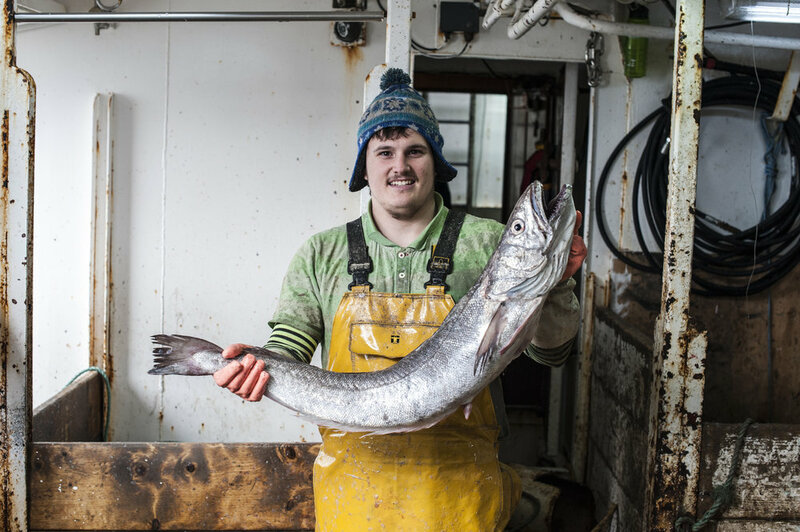 A team of 15 shore staff work in conjunction with 100 skilled ocean-going crew members to keep fishing, storing and landing operations running smoothly and safely, supplying Greendale Farm Shop and Brixham and Newlyn Fish Markets with freshly caught fish on a daily basis. 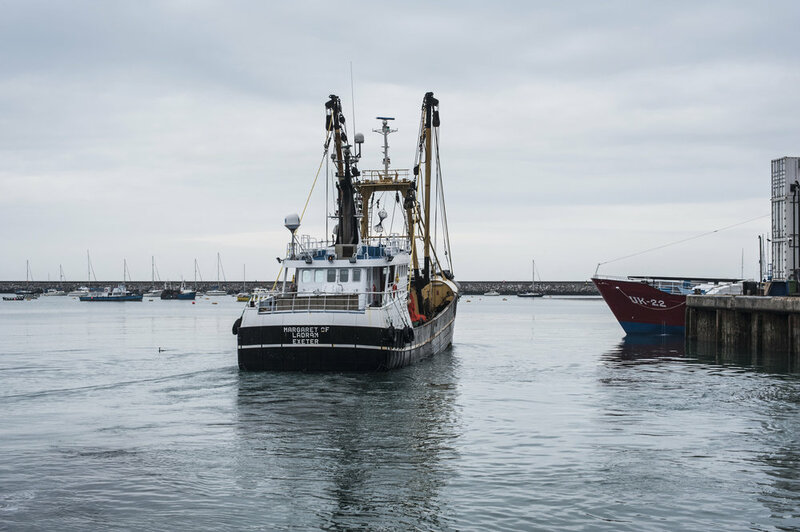 On land and at sea, best practice is followed as a matter of course, and Waterdance vessels are fully committed to the guidelines set out by the Seafood Responsible Fishing Scheme, the only global standard that audits compliance on-board fishing vessels, including ethical and welfare criteria. Thanks to responsible fishing by the Waterdance crews, Greendale Farm Shop is also able to display the Marine Stewardship Council’s ‘Blue Fish’ badge, awarded to retailers selling fish that is fully traceable to a sustainable source.